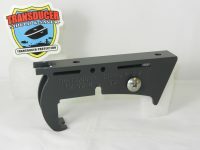 Fits Lowrance® Pod transducer PDT-WBL (106-74). 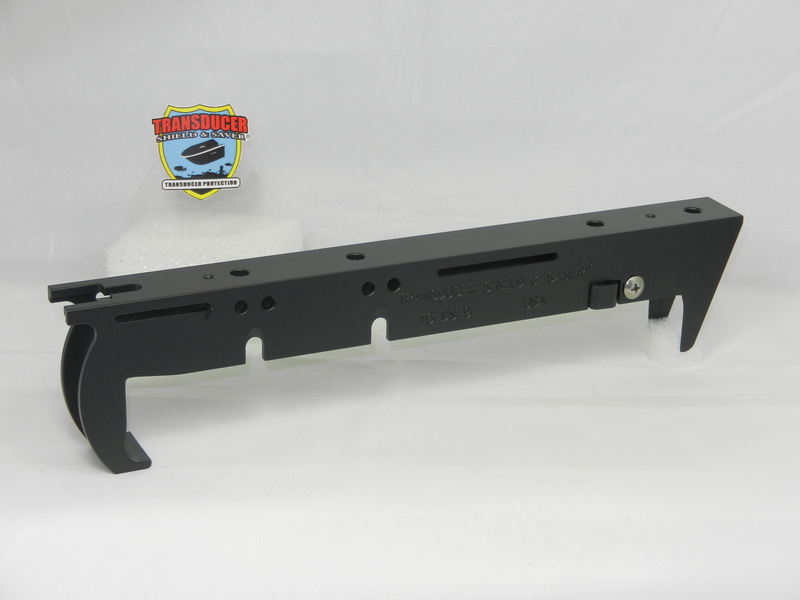 Item # SSC-2 is built in High Quality Aluminum Alloy and Black Powder Coated. 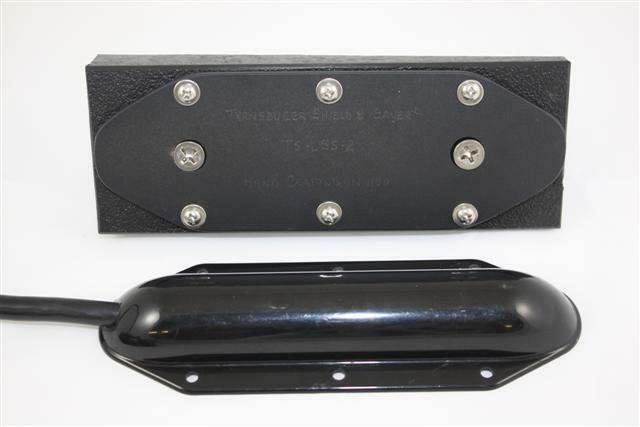 The Sleek Hydrodynamic design will reduce collection of debris and keep the transducer positioned correctly on the trolling motor. 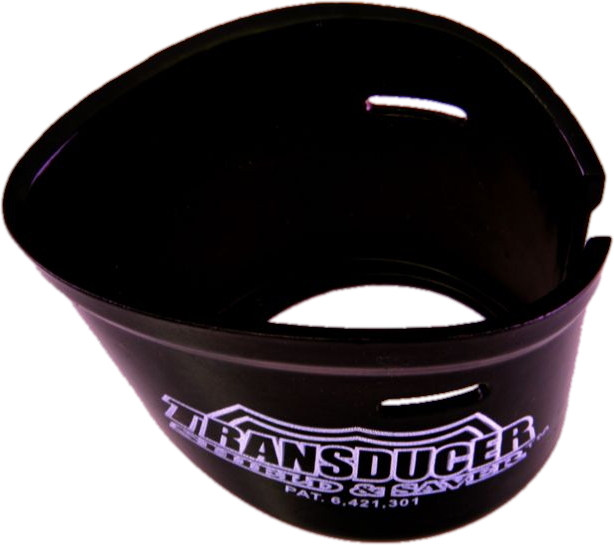 The Transducer Shield will not interfere with the transducer signal. SSC-2 is designed to fit Lowrance® pod transducer PDT-WBL (106-74) for Trolling Motor installation ONLY. 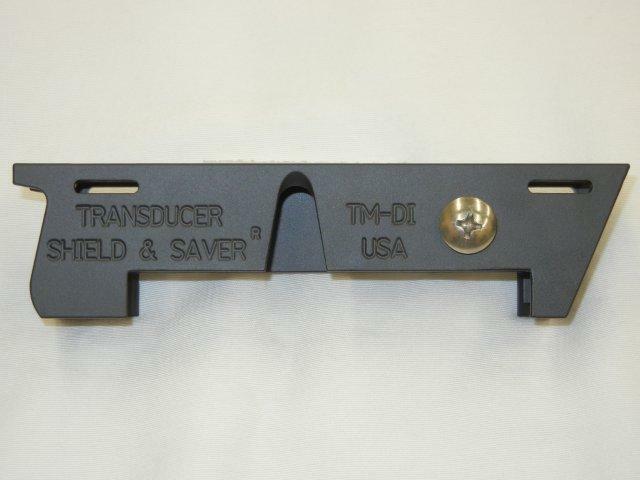 It is not necessary to replace your transducer if the transducer “tabs” are broken off. 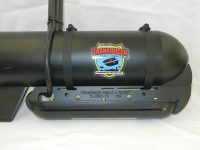 Easy do-it yourself step by step installation included. 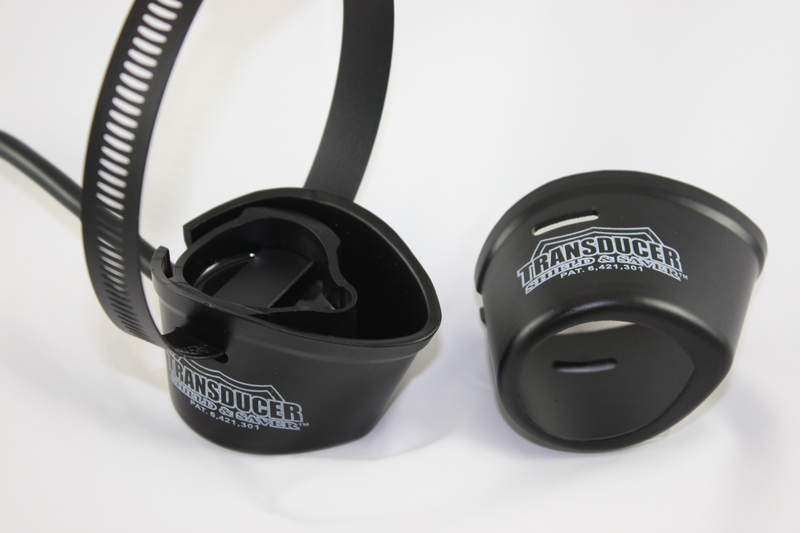 One strap/hose clamp is required to attach the Transducer Shield® to the trolling motor. 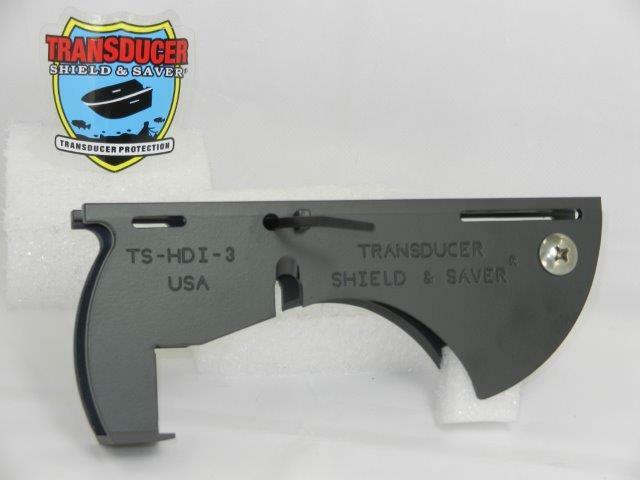 Consider our heavy duty stainless steel black powder coated strap item HDTS-B @ $5.95 each. 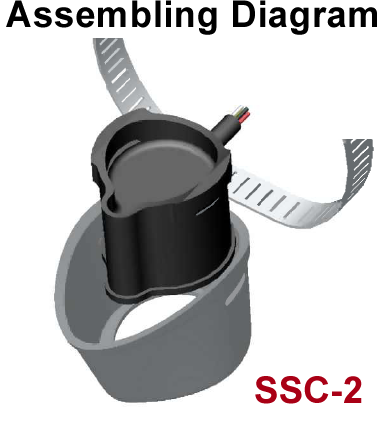 SSC-2 with slight modifications (in house) can be used to fit a Garmin Pod transducer. 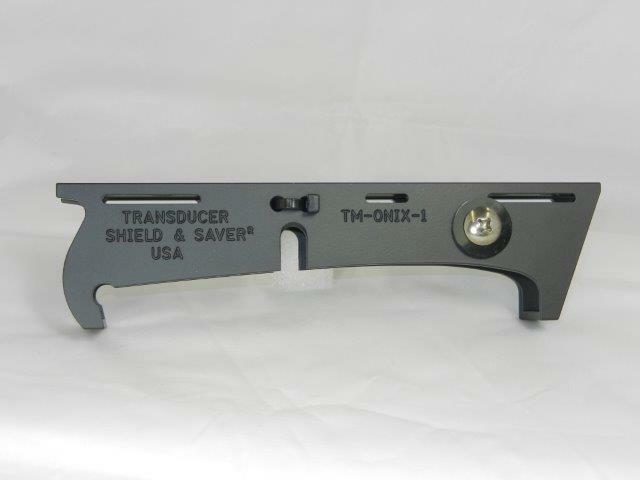 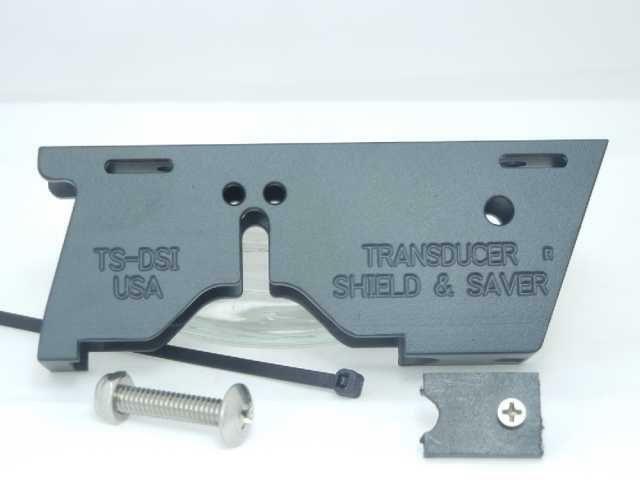 If ordering this Transducer Shield to fit the Garmin transducer, please make a note of this in the comment area, or call to place your order over the phone. 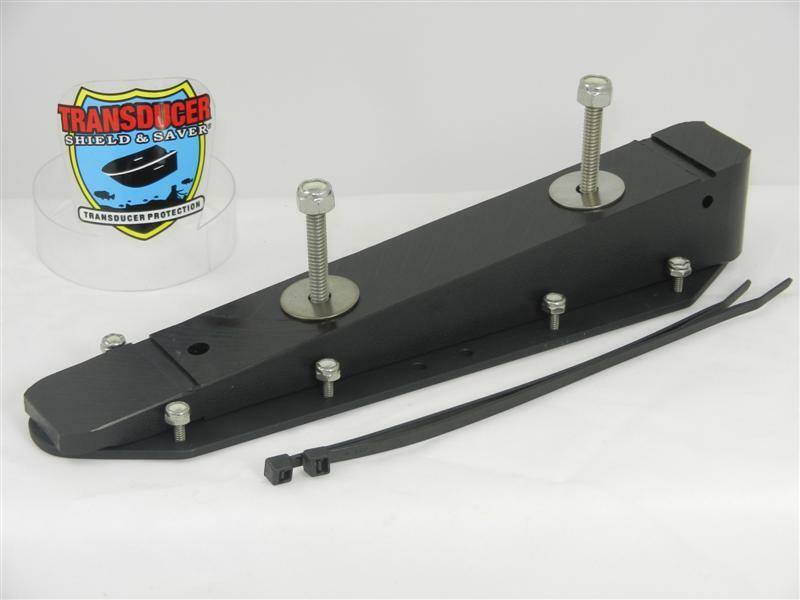 SSC-2 is not designed for transom installation.